Children Come to Casa Dorca! Imagine you are an orphan in Romania. Maybe you've been begging on the streets in a big city. Maybe you've been recently removed from your home because whatever family member you were with couldn't take care of you anymore. But if you were one of the blessed ones who got to go to ITMI's Casa Dorca Orphanage in rural Prilipet, Romania, you'd probably have to travel to get there. And at the end of your journey, this is what you'd see. Your stomach would likely start to churn. A new place means a new pecking order to be established. All the other places you've been likely started off with bullying from the other kids. But a few minutes later, you'd be pleasantly surprised to find that the kids at Casa Dorca, they aren't like the kids at other places. They look out for each other. This place - these people - they are different. This is more like a family. And if you got to spend Christmas at such a place, you'd most likely want to stay on. 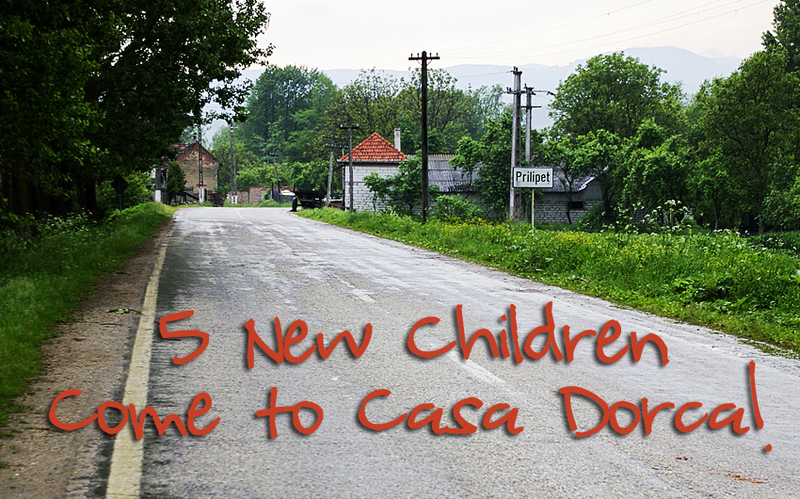 Like these 5 children did after spending Christmas at Casa Dorca. 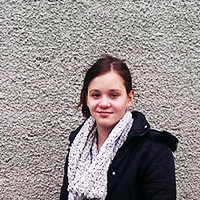 Andra was living in Caransebes, Romania which is about x miles from Prillipet, where Casa Dorca is located. 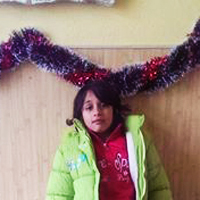 Andra was begging on the streets before the Police took her to social services, who brought her to Casa Dorca for Christmas. After spending Christmas at Casa Dorca, everyone involved decided it would be good for her to stay. 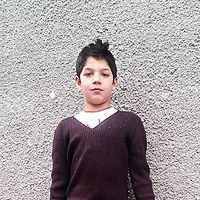 Nica Marian was raised by his great grandmother because his mother did not want to care for him. She could not manage him anymore, so he now has a new family at Casa Dorca! 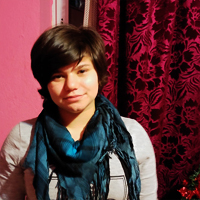 The reasons Isabel was sent to Child Protective Services are unknown, but after spending Christmas at Casa Dorca, it was decided she would get to stay and become part of the family! Georgiana had a troubled past, and couldn't return home. She is happy to be able to stay at Casa Dorca. 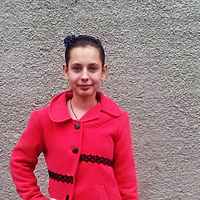 Armina was raised by her mother, whose financial problems prevented her from providing for Armina's needs. Thank you for your support of Casa Dorca Orphanage, which allows them to open their doors and hearts to these dear children!